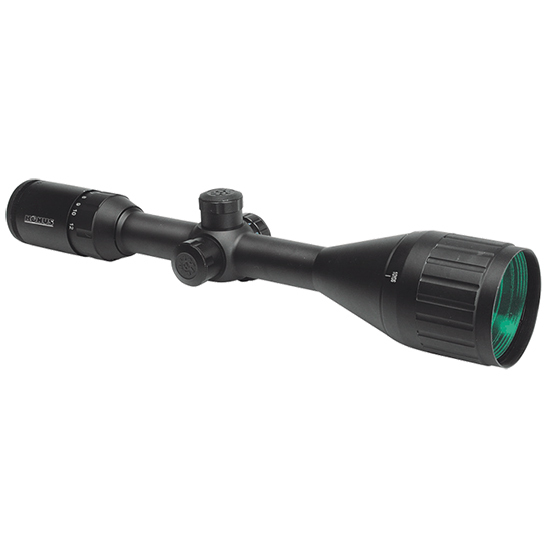 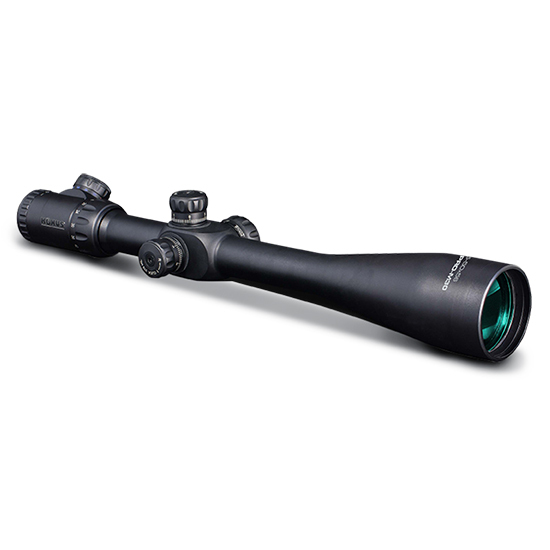 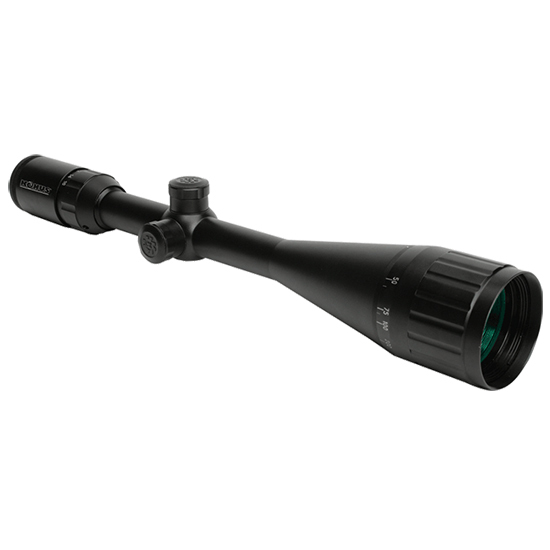 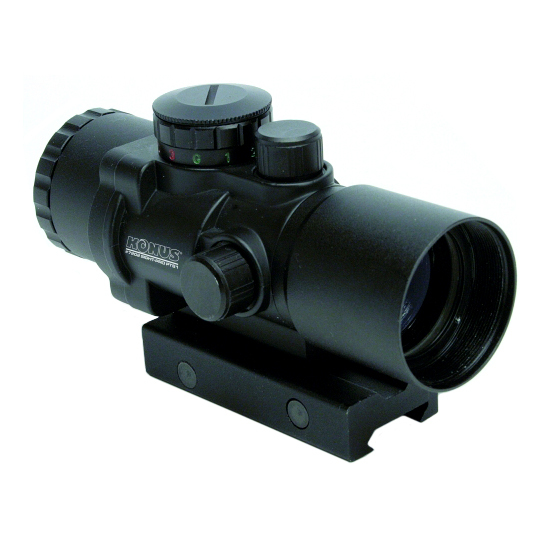 Power/Objective Lens: 8x-32x56mm - Tube Diameter: 30mm - Reticle: Modified Mil Dot Engraved Illuminated - Finish: Matte - Exit Pupil: 7mm at 8x-1.7mm at 32x - Eye Relief :88.9mm - F.O.V. 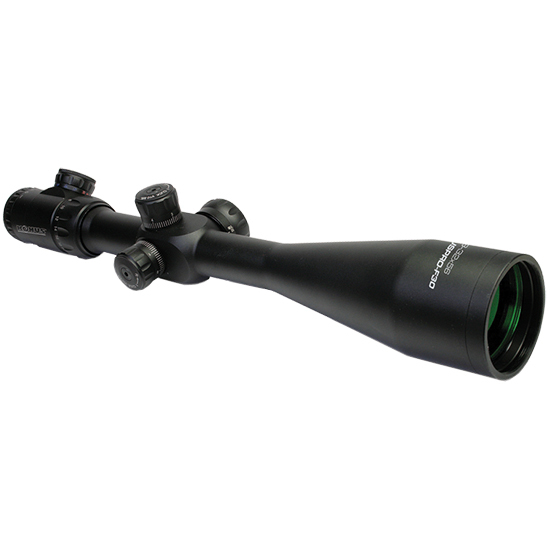 @ 100 yards/meters: 12.1ft/3.7m at 8x ; 3.4ft/1.1m at 32x - Length: 17.5/444mm - Weight: 31.4oz - 890gr - Click Value @ 100 Yards: 1/10 Mil - 10mm - Max Internal Adjustment: 48 - 1.52m - Parallax Setting: 10 Yards to Infinity - Mounting Length: 6.5-165mm - As a major accomplishment in our 36-year history of innovation Konus is proud to introduce a revolutionary series of riflescopes featuring an engraved reticle on the first focal plane. 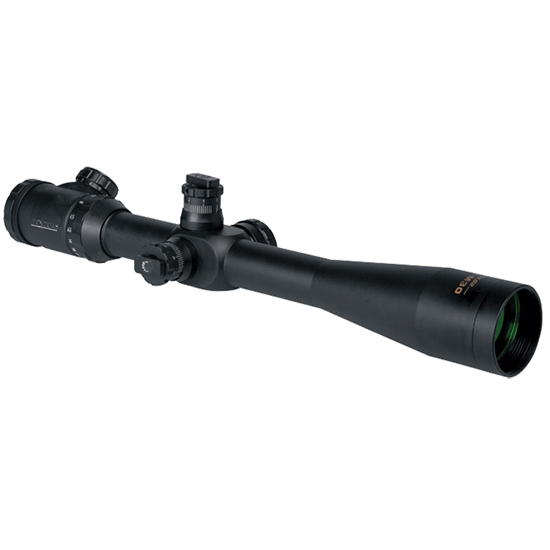 Highly appreciated by the marksmen of the most decorated military corps for their incomparable precision and ease of use the riflescopes of this kind feature a particularly complex construction: up to today their cost was therefore prohibitive for most sportsmen. 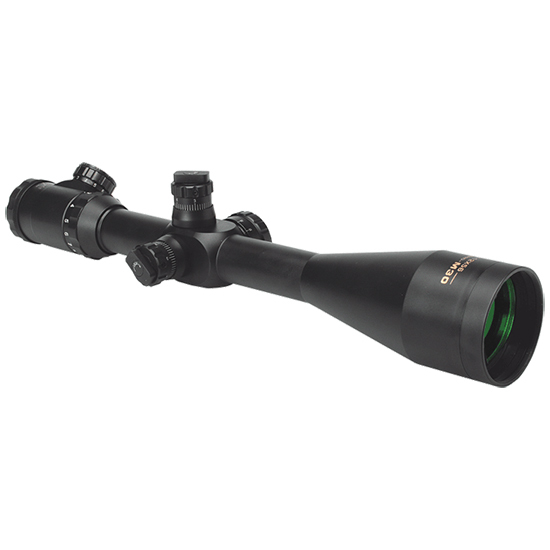 Our Konuspro F30 series on the contrary offers said superlative level of quality at an unprecedented price that is affordable for everyone.